Rivian will beat Tesla to the punch by introducing an electric pickup at the Los Angeles auto show later this month. 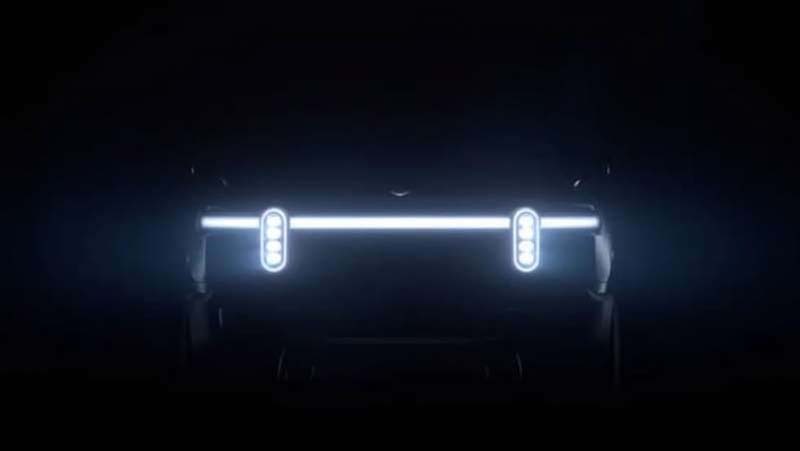 In the teaser below, Rivian shows off a unique headlight design for the new full-size truck. We don't know much else about the vehicle at this point, but we do know it will be named R1T and feature an all-electric powertrain. Rivian will also debut a three-row, seven-passenger electric SUV at the show. That model will be named the R1S. And apparently, it will mix Ferrari acceleration with Jeep off-road capability. 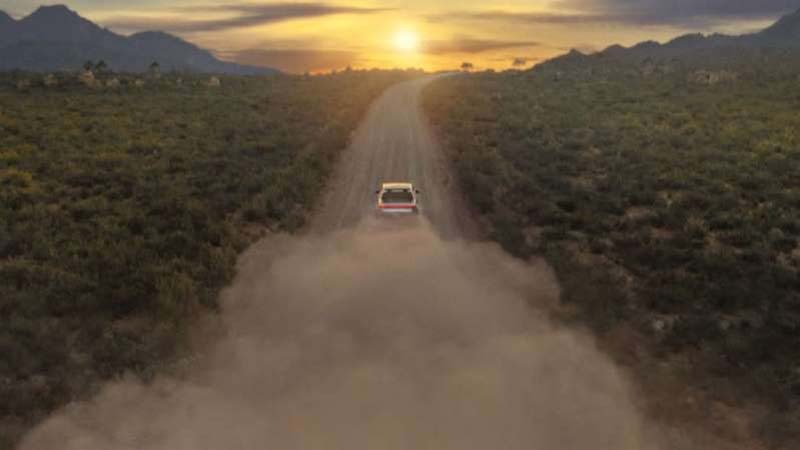 Rivian promises the models will feature "impressive on- and off-road performance figures and class-leading specifications including range, power, torque, and off-road articulation." As we learned earlier this year, Rivian has purchased a 2.6-million-square-foot former Mitsubishi plant in Normal, Illinois. Having a real plant with real manufacturing equipment goes a long way in dispelling vaporware suspicions. But if Rivian wants to compete with Tesla, it will have to offer a range in the high 200s, as the Model X tops out at 295 miles. Less than a year ago, we heard Tesla wants to build an electric pickup right after the Model Y crossover. Knowing Tesla, though, it's hard to pinpoint exactly when this model will debut. Meanwhile, Bollinger Motors will build functional prototypes of this all-electric pickup early next year. The Rivian R1T will debut online on November 26, while the R1S will be revealed November 27 ahead of the L.A. Auto Show. Deliveries for both models start in 2020.